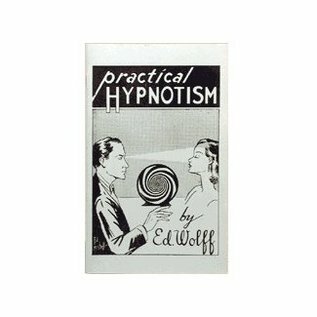 Hypnotism is easy to learn and easy to do! It really does work! Try it! Be the life of the party. This is just like real magic. There are no props & there are no tricks. This really works. All the secrets you need to become a proffesional stage hypnotist. Command your subjects to sleep & they do! Enter post hypnotic suggestions, make them forget their name. Make them think they are in an alien world. Have them drink water & have it taste like coffee. You can have the power of mesmerisation. It's real! 37 pages of easy reading!